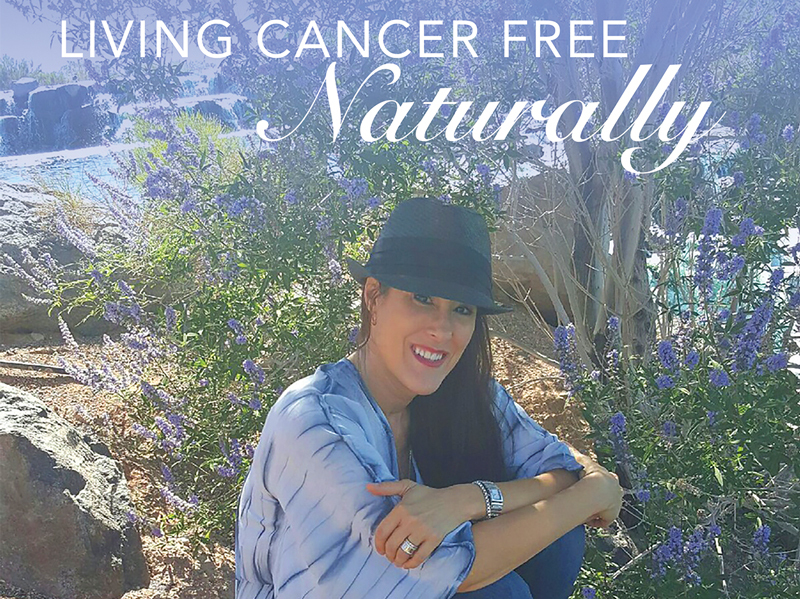 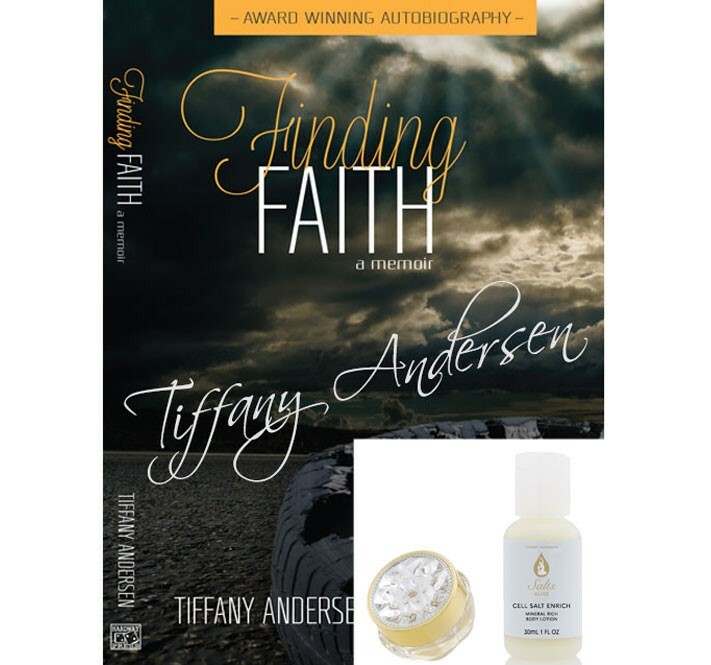 From a young girl fighting for her life to a woman raising the bar for safe cosmetics, Tiffany Andersen has turned tragedy into triumph and is on a mission to inspire others and share her story of hope, love, and faith. 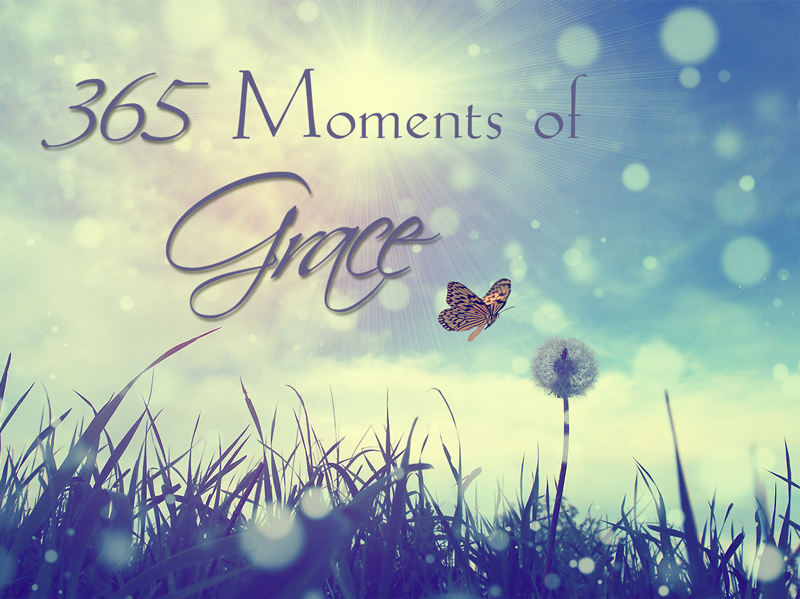 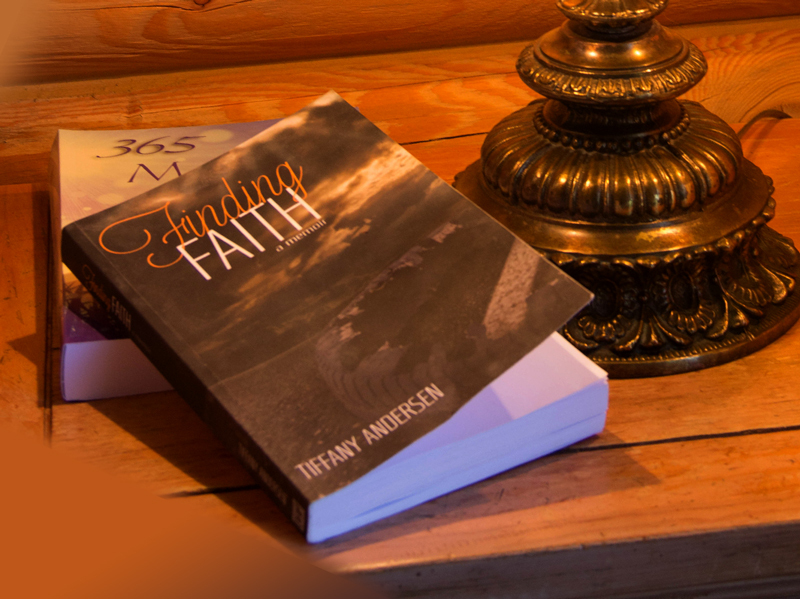 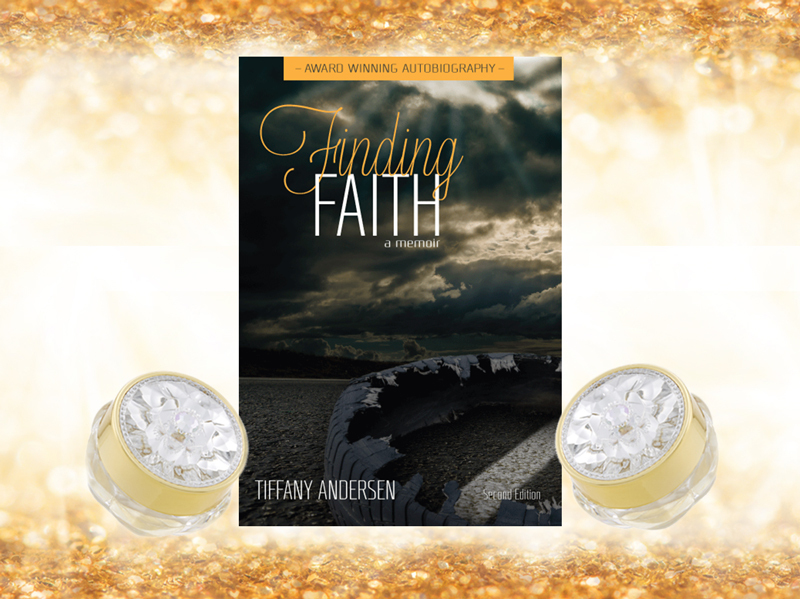 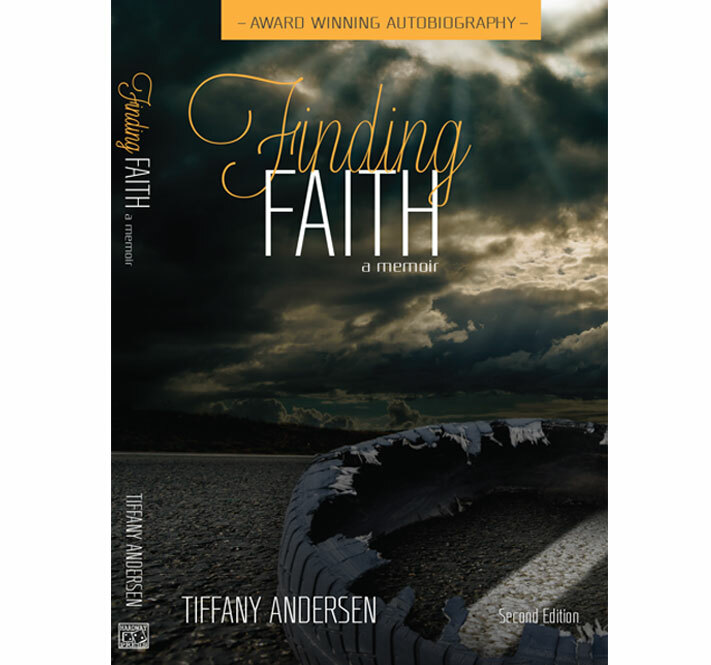 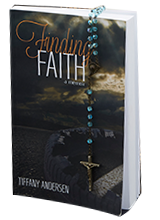 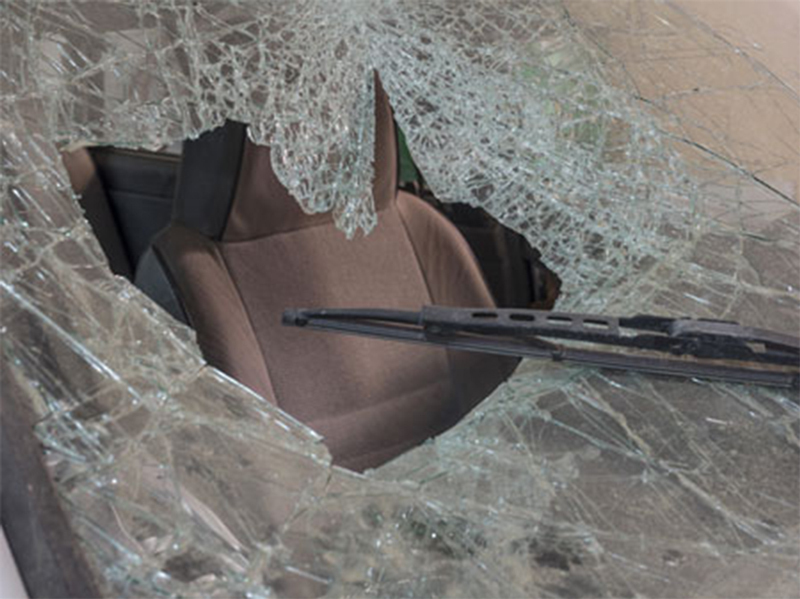 Tiffany Andersen’s autobiography about surviving a crash and finding her faith. 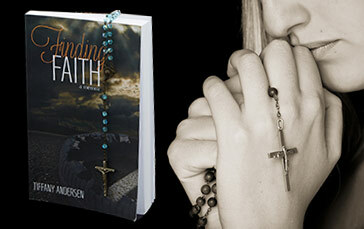 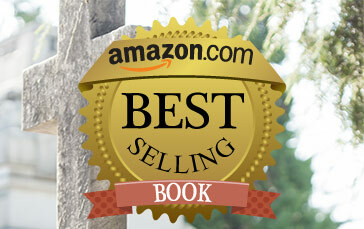 Finding Faith is an uplifting tale about turning tragedy to triumph. 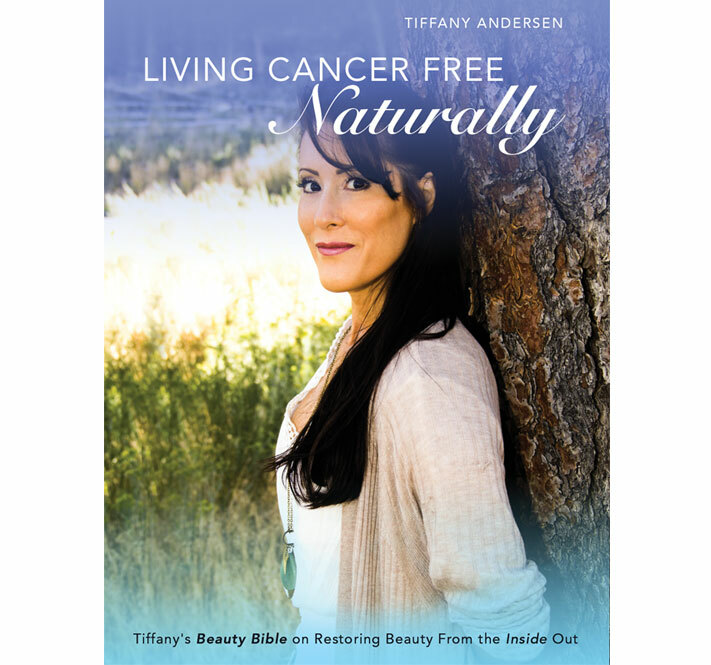 Tiffany Andersen would love to hear from you. 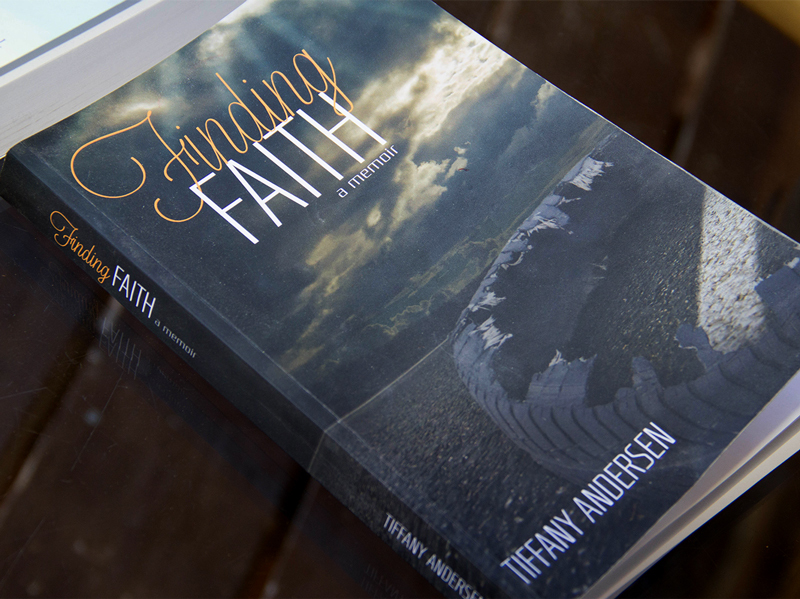 Please reach out on Facebook and Instagram @findingfaithbook to share your feedback, questions, and your own story of Finding Faith. 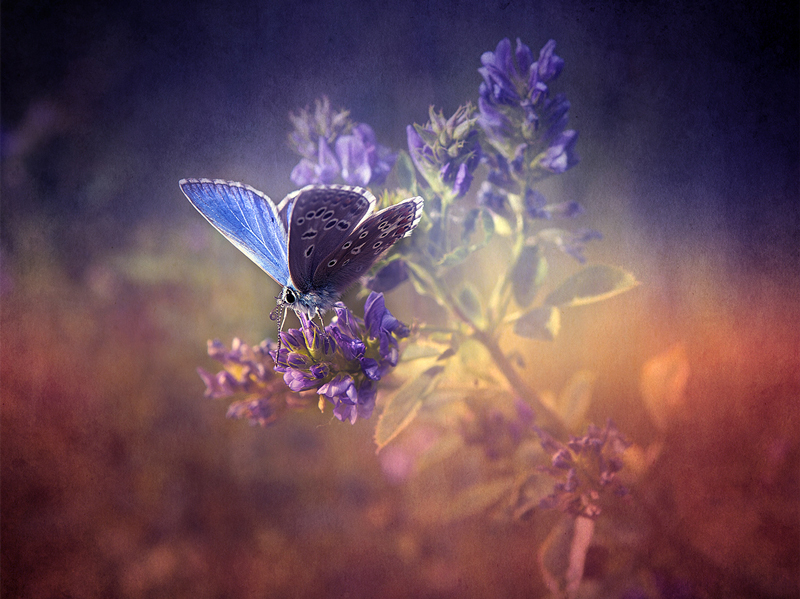  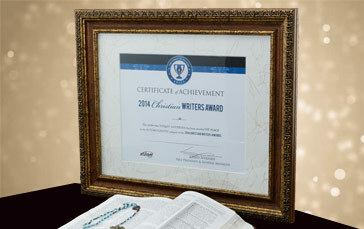  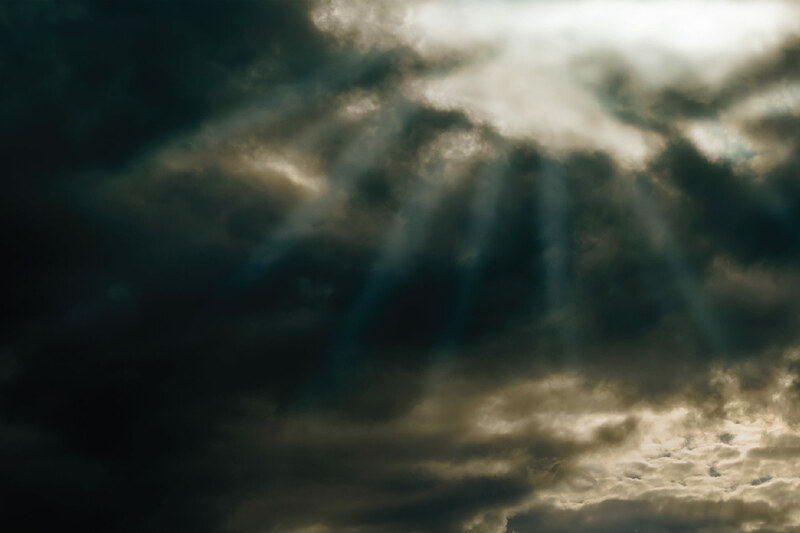 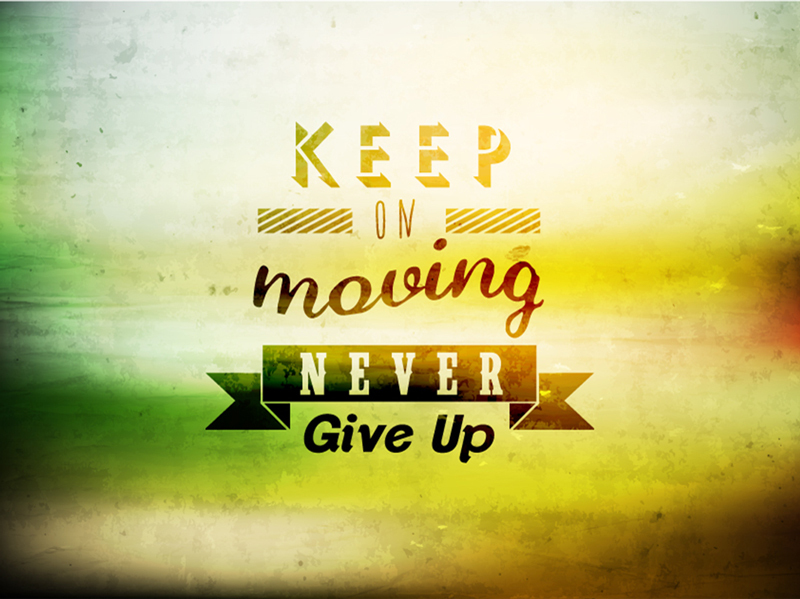 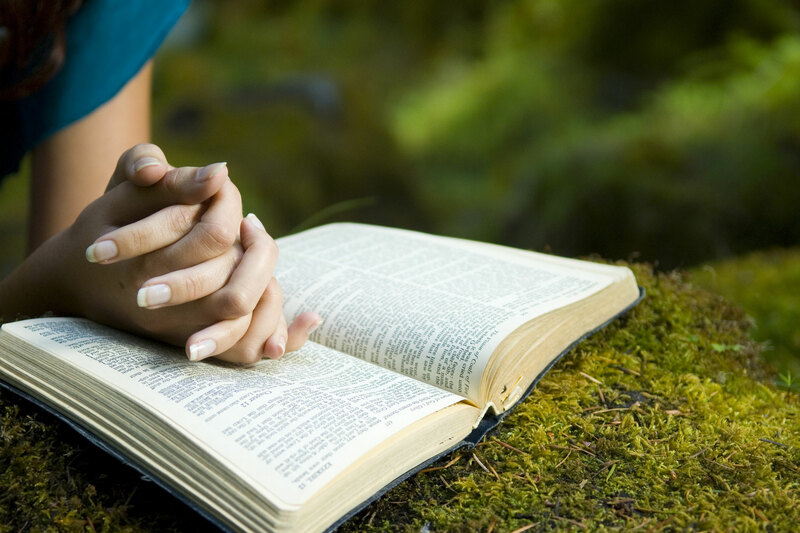 Please enter your e-mail below to subscribe to the Finding Faith newsletter.